We are very proud to have Harley Davidson as the headline sponsor for Born-Free 6. 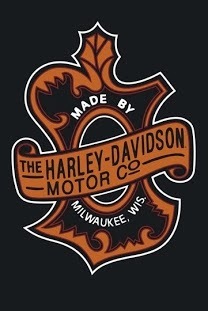 The guys from Harley have been awesome & very easy to work. They have been nothing but supportive of our event and have gotten engaged with our builders, sponsors & friends. They also really respect the show , the people that participate & attend and the way we do it…and that’s rare! We need great trade partners like HD and all of the BF 6 sponsors to make the Born-Free experience the best it can be. Thank you all !!.. for your continued support . This entry was posted in support system, Uncategorized. Bookmark the permalink.